This is demo house. It is not for sale. It is for demonstration purposes only. Information about the house would go here if this house was actually for sale. When a home inspection report is loaded and published for sale, then potential buyers can purchase the report and learn a lot about the house before making an offer. 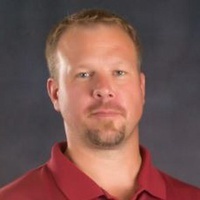 If you are interested in getting a home inspection call BrickKicker Inspection Services at 319-266-8707. 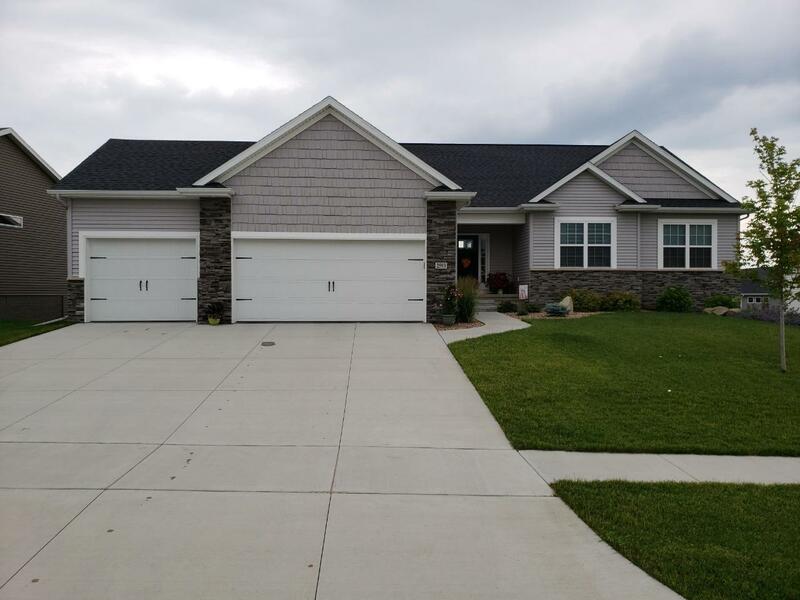 – The BrickKicker in Cedar Falls, Iowa is a professionally trained and certified home inspection firm you can trust. 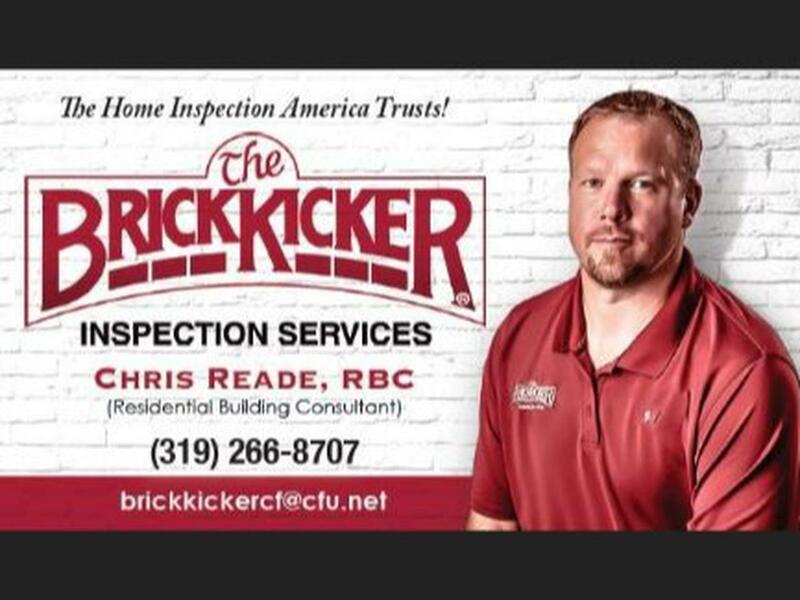 Whether you may be a home buyer, seller or existing homeowner, The BrickKicker will fit all of your home inspection needs. – If you are looking for a qualified home inspector who will approach the job in a consultative unbiased manner, The BrickKicker is just the choice for you.